I loved the setting for this book, being a fond lover of Cornwall with family there, I could relate to the places and this somehow made me enjoy the book even more. Rachel is taking a much needed break to an old family haunt to “find herself” she has been “in love” with Paul for years who only sees her when he can fit her in and doesn’t seem to be able to commit for love or money..they finally went their separate ways but still see each other as friends..however, they always seem to end up sleeping with each other as well when they do meet. This leaves Rachel confused mainly..she cannot move on from him forever hoping that she can get him to see that what they have is possible. Even though she shouldn’t she tells Paul where she is hoping that he can come down and meet up. Ben is also staying at the Inn on a much need break, his marriage broke down 6 months ago and he is still reeling from that, he misses his daughter like crazy and the ex wife just seems to enjoy making his life as difficult as possible. He was wrongly accused of having an affair by his ex so she threw him out without even giving him the chance to defend himself. That in itself says a lot about the state of the marriage in the first place even though Ben thought everything was OK.
Ben and Rachel meet each other in the bar one night at the Inn and end up being able to talk to each other about their problems over a few glasses of wine and a meal..they immediately feel like they have been friends forever and seem to be able to talk freely about anything and everything with each other…this is no instalust story but a great slow build up to a lovely romance. They spend some time with each other, getting to know each other..Rachel tells her best friend Sharon about Ben on the phone one night and reading between the lines Sharon makes it her mission to get these two together..but first she needed to meet him to give the Sharon seal of approval..
Paul makes an appearance for a few days, playing the model partner, then the day he is leaving drops a huge bombshell that leaves Rachel reeling and upset, however the pain that she should feel does not materialise as this is when she realises that perhaps it is because of Ben her feelings are somewhat different. Sharon gives Ben the seal of approval after popping down for a few days with her baby…at the same time Ben has his daughter for a holiday..they all get on so well together and plan to meet up after the holidays have finished. 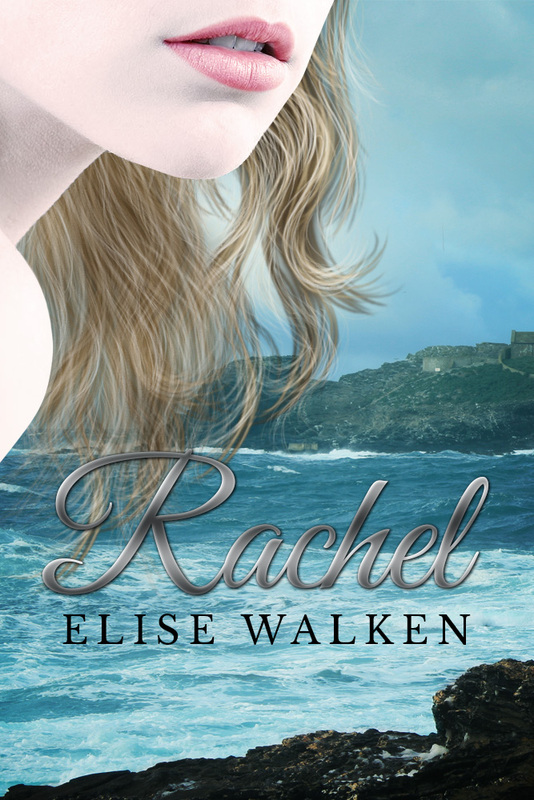 Life after Cornwall was such a great read, I loved Ben, he had it all worked out, gave Rachel options hoping that she would feel the same..I loved Ben’s daughter Leila, she was such a cutie I could almost picture her. Loved Sharon, a typical best friend and a very good one..great how they all interacted with each other at the end. Just loved the epilogue..I am a sucker for a great epilogue and this one did not let me down at all. I can picture reading this book on a beach somewhere on holiday…a slow paced, relaxing read, that makes you smile in all the right places and leaves you with a warm and fuzzy feeling at the end. For a debut novel it was a fab read. Well done Elise Walken! !